So, imagine if you will. 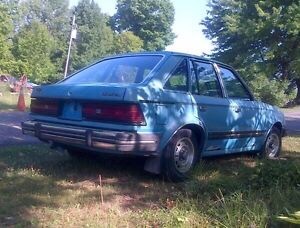 A 1982 blue mercury lynx 4 door. Inside this car is a new born. His two year old brother. Their mom, who just gave birth, and their crazy dad. 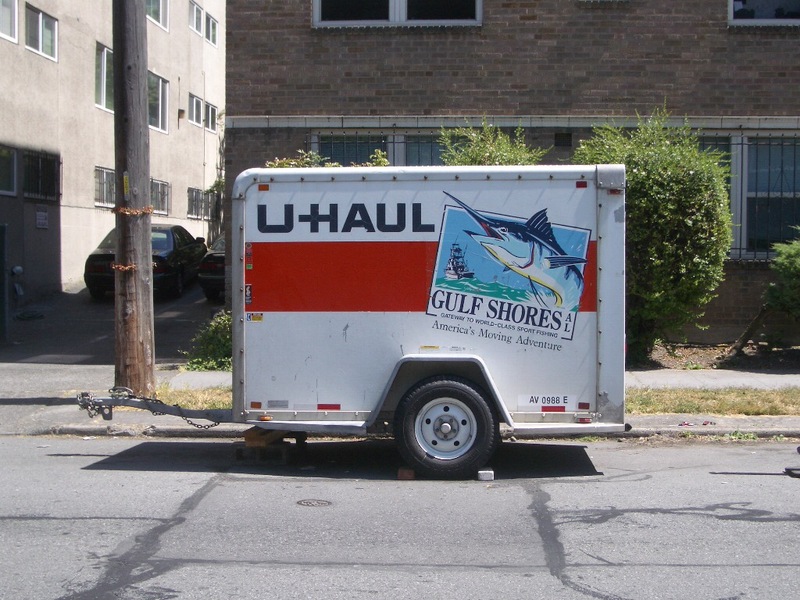 Attached behind the car is a u haul enclosed trailer filled with every possession they have. Not the actual car, but an accurate representation. Not the actual trailer, but you get the idea. We traveled from Erie Pennsylvania to San Antonio Texas. By current Google maps distance, 1,552 miles. We were packed, stacked, and off into the unknown adventure called life. This entry was posted in Uncategorized on November 11, 2016 by JPS.